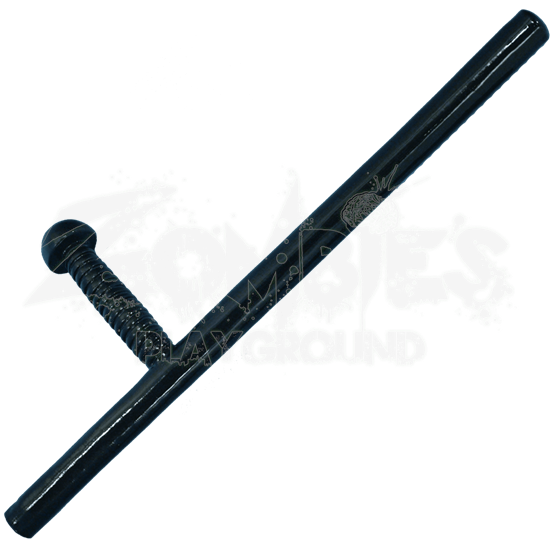 The Dark Moon Tonfa is made from durable foam that does not shred and is sealed with a strong coating of latex. This item features a round, flexible fiberglass core with strong Kevlar core tip protection. 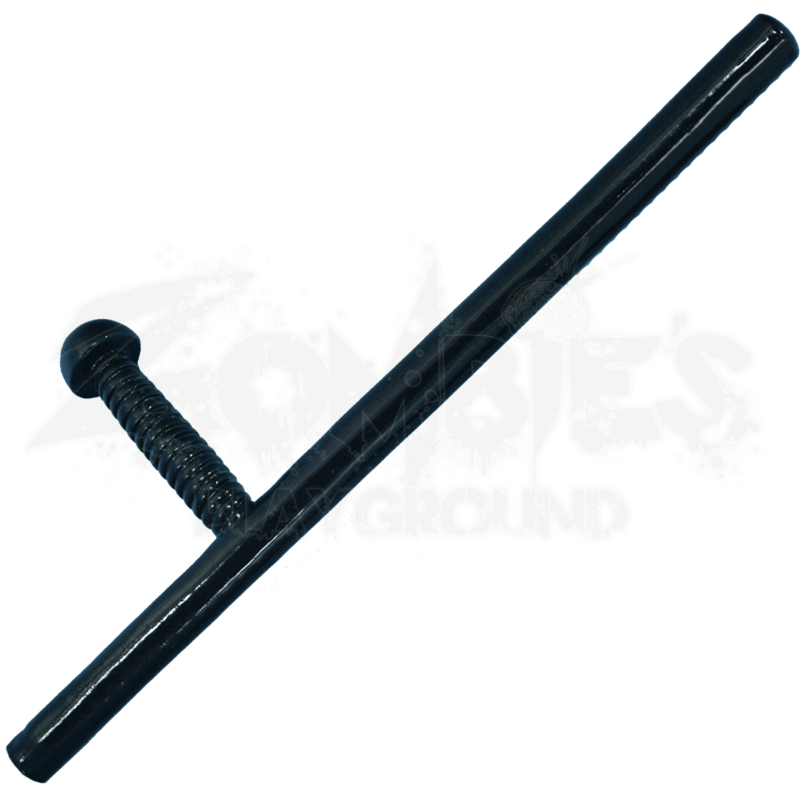 The Tonfa is so authentic looking that, without touching it, it is hard to tell that this melee weapon is made of foam. The Tonfa is perfect for futuristic LARPs and makes a great character accessory or prop. It is also a nice training weapon for martial arts.